Experts in foundry tooling for over 100 years. We have been a ‘full service’ pattern shop since 1916, and we continue to offer a wide range of wood, metal, and plastic patterns and coreboxes to our customers. 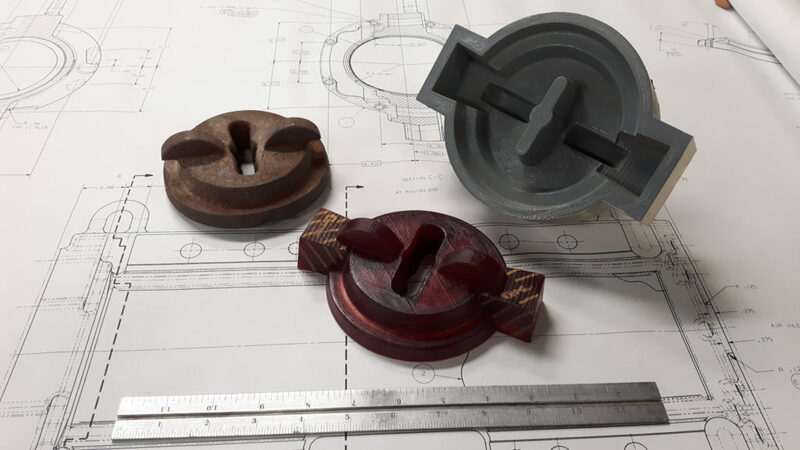 We have extensive experience in building tooling for a variety of foundry requirements and processes, and have excellent working relationships with over a 40 active foundries in Canada, the United States and Europe. We have a range of 3D printing and prototyping options to suit your needs. 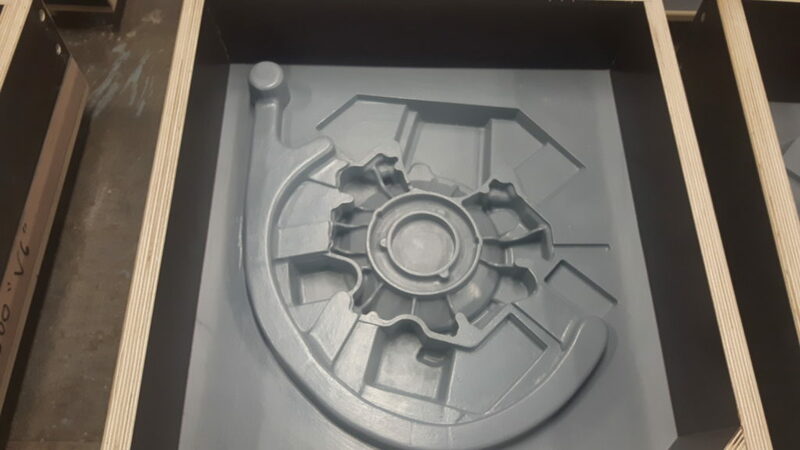 We can print in PLA or ABS, as well as some other specialty materials. 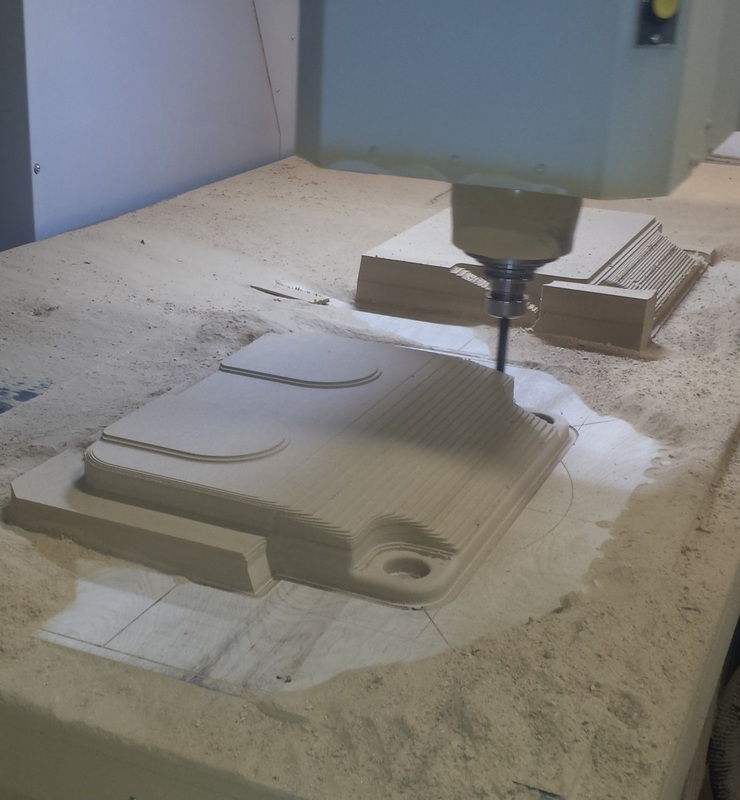 We can also CNC cut your prototypes to meet tight deadlines. 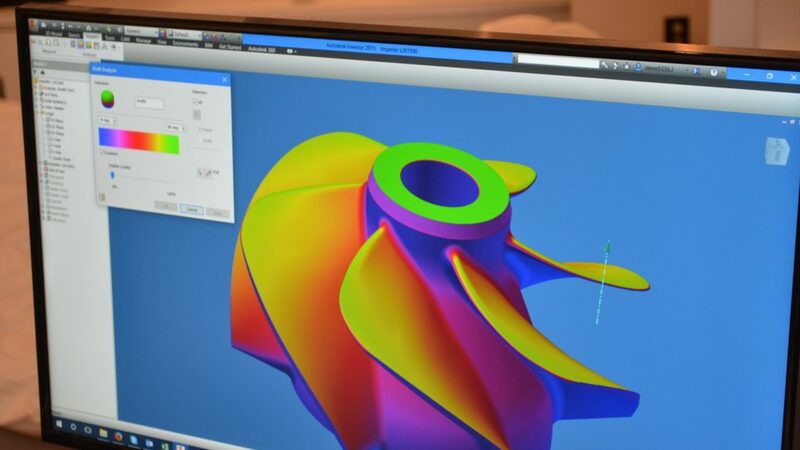 Our prototyping services are complimented by our laser scanning and engineering design services. We have in house casting designers that can help as much or as little as you need. We can work up new designs from scratch or reproduce designs from existing parts. We can produce full featured models and drawings in a range of formats. Our involvement as patternmakers results in significant cost savings, quality improvement and reduced learning curves for our customers. At Dominion we believe in manufacturing in North America... not for national pride, but because it makes sense. Our customers want products that are done right and are delivered on time. The only way we can ensure quality product without costly delays is to work closely with our foundry partners and manufacture in-house using the latest technologies. Anyone who has purchased significant volumes overseas can tell you how frustrating timing can be. It can take many months to see your first articles and many more if any issues are found. Not at Dominion. Speak with one of our salespeople and find out what Dominion can do for you.